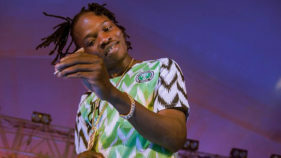 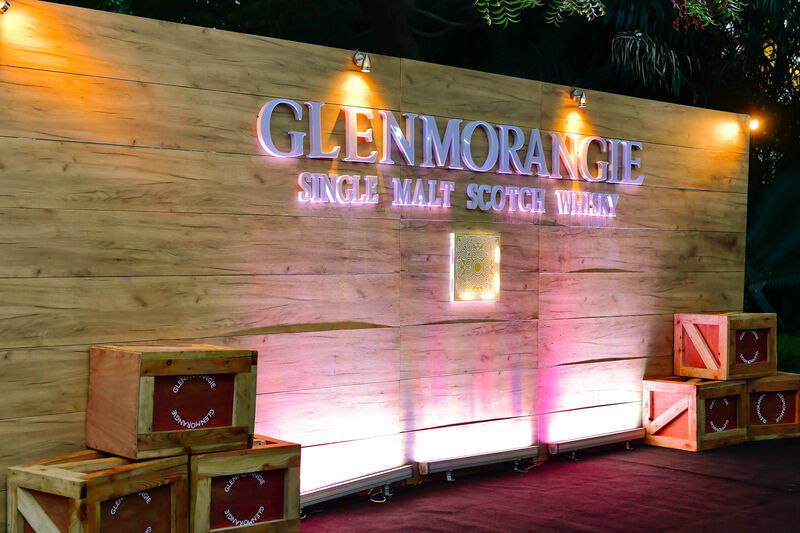 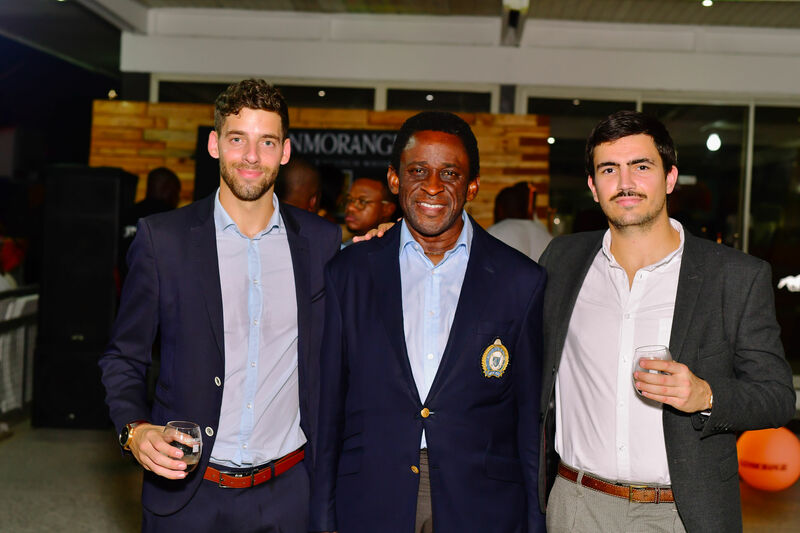 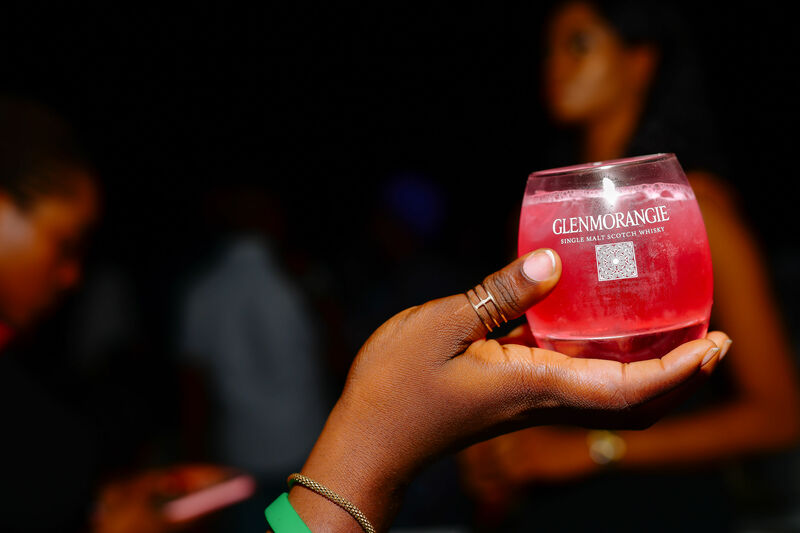 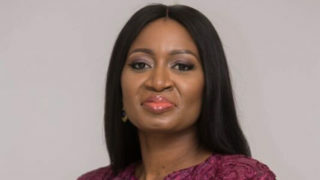 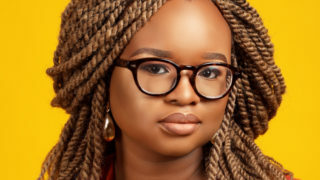 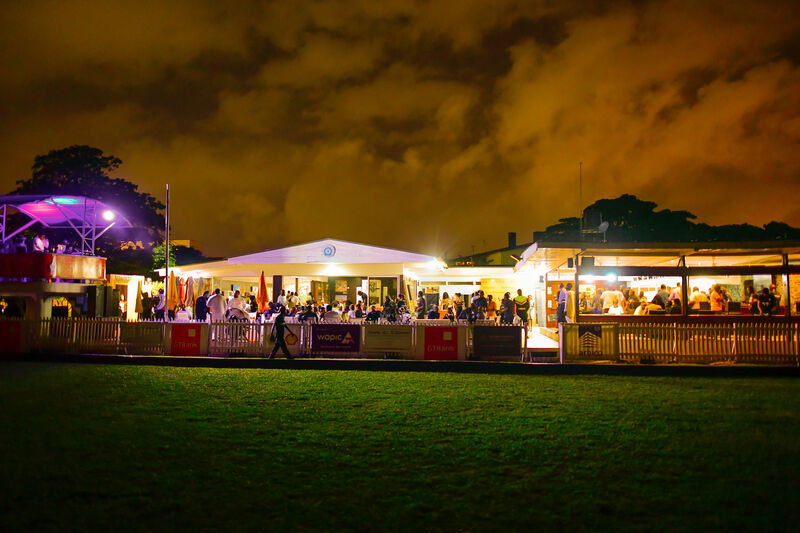 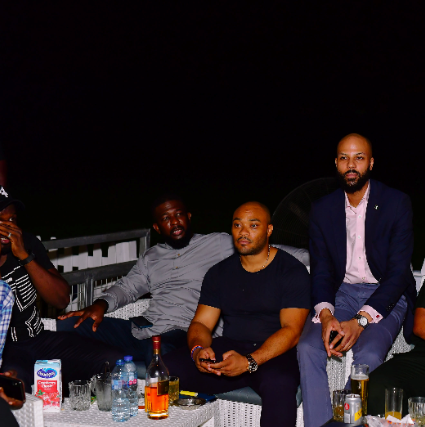 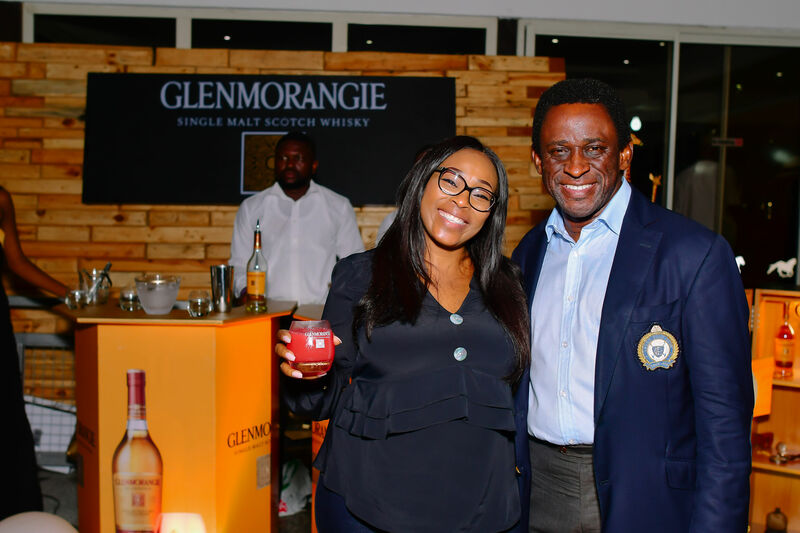 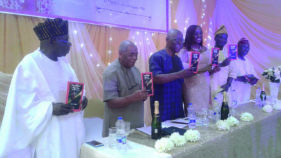 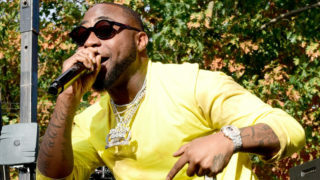 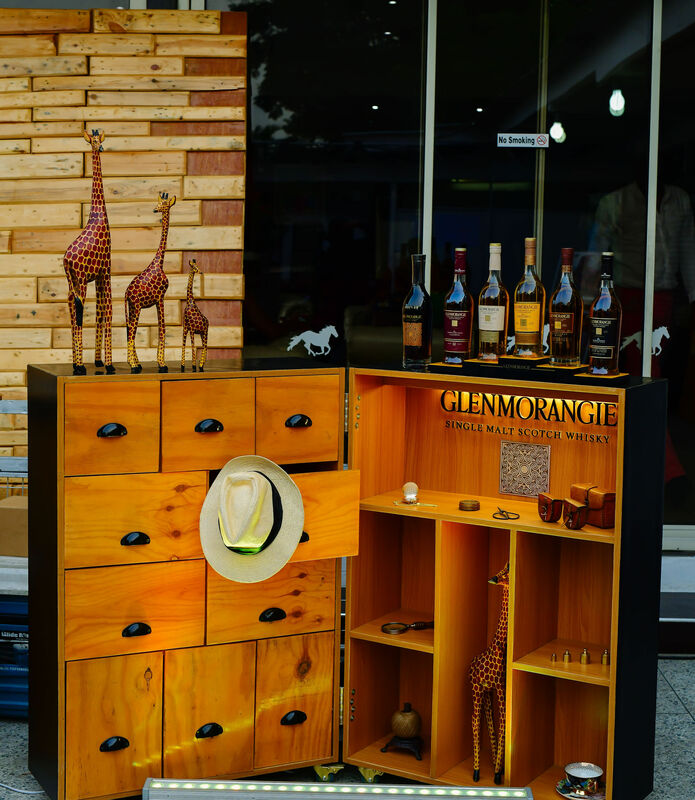 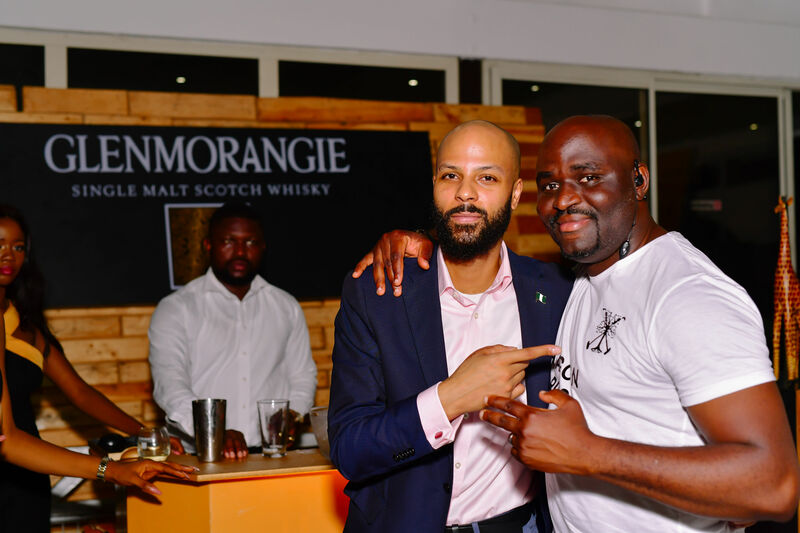 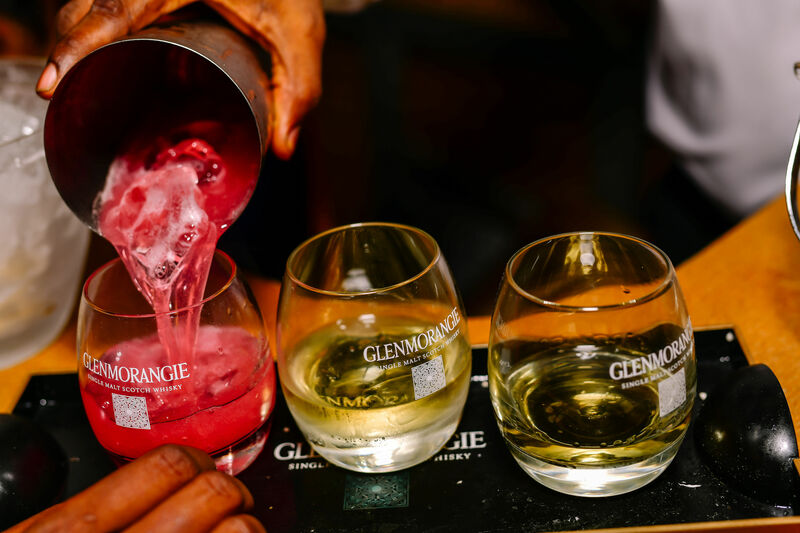 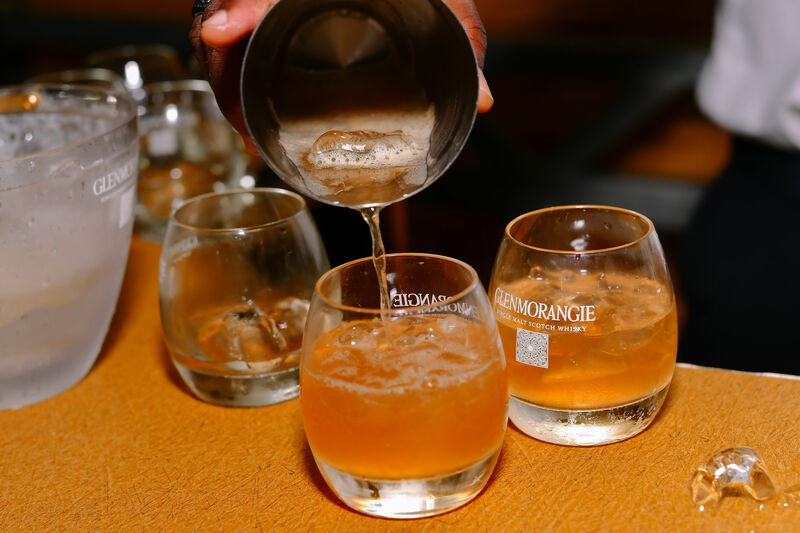 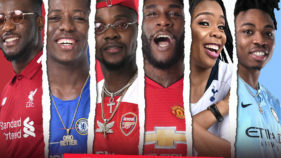 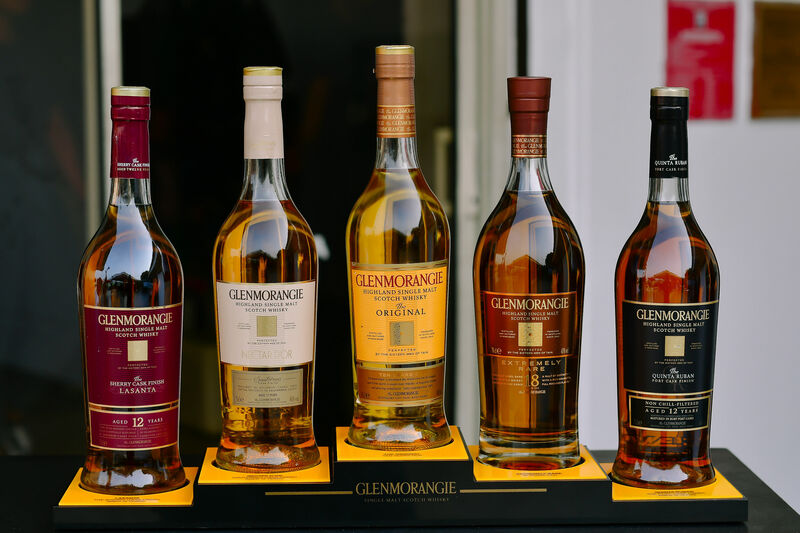 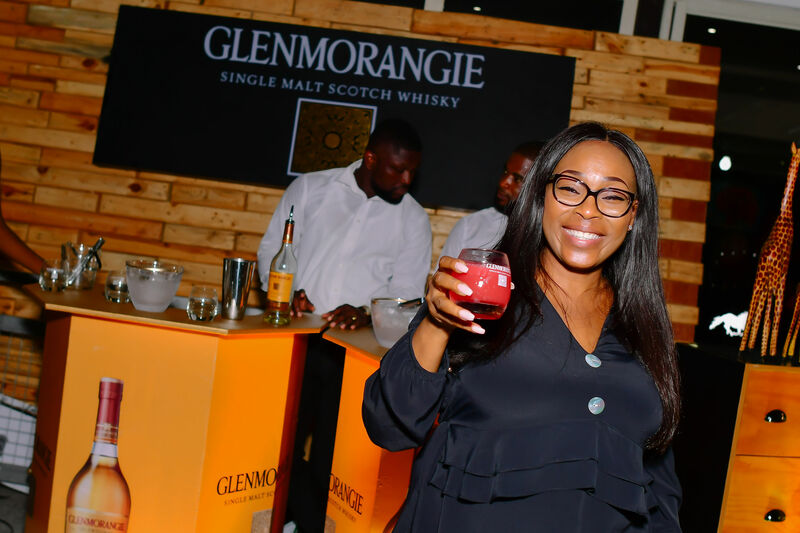 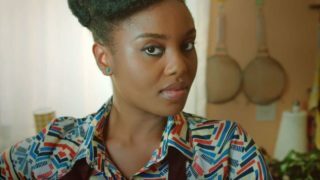 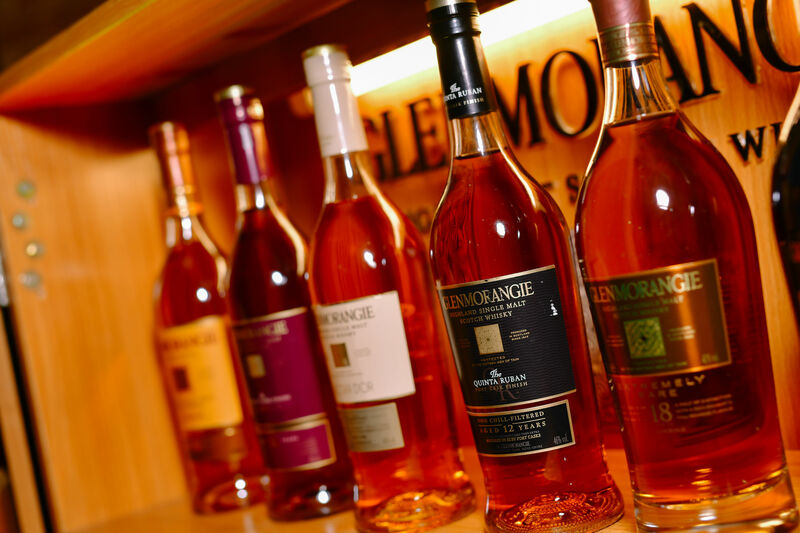 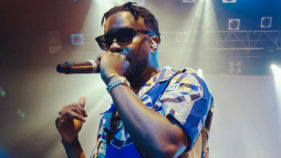 Premium whisky brand Glenmorangie, over the weekend, hosted the Lagos Polo Club, Polo enthusiasts and society’s elites to an exclusive and exquisite night of smooth music and premium cocktails to usher in the 2019 Lagos Polo weekend. 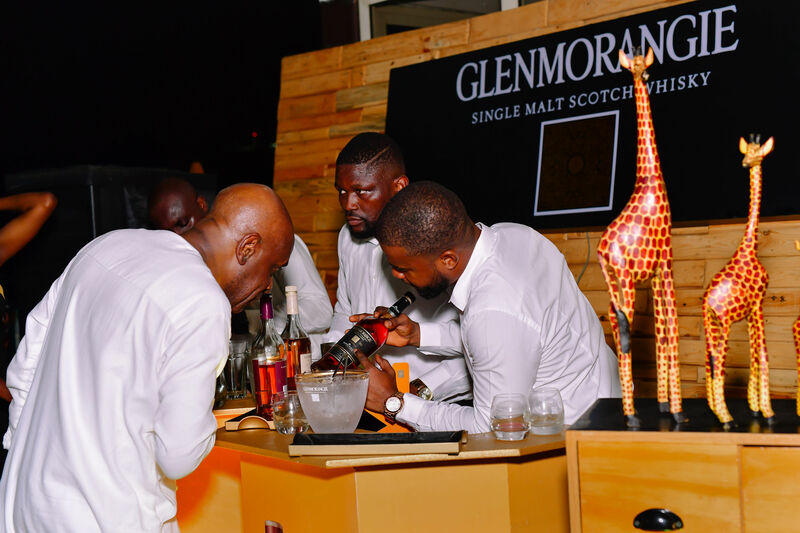 The cocktail which took place on Friday, March 15 at the Lagos Polo Club, Ikoyi provided an intriguing ambience for guests to network and enjoy Glenmorangie through some of its signature cocktails such as Original Zest, Long Zest Serve, Original Tonic, Ruban Resplendant and others. 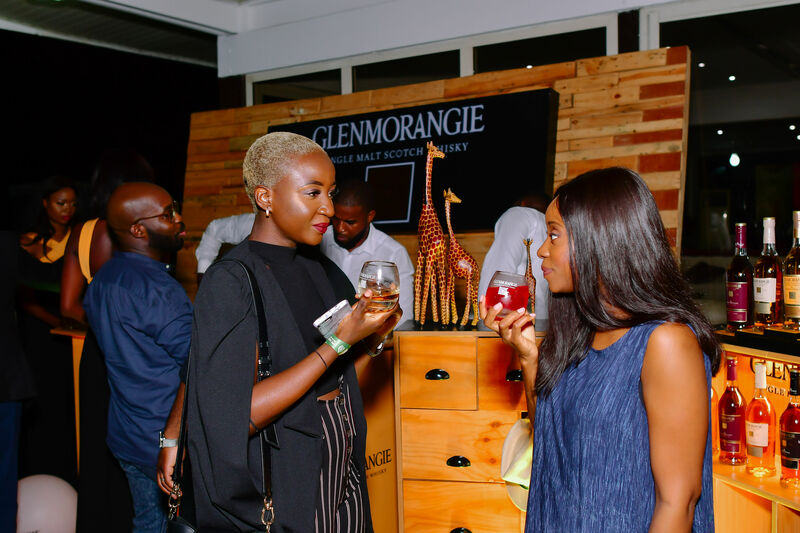 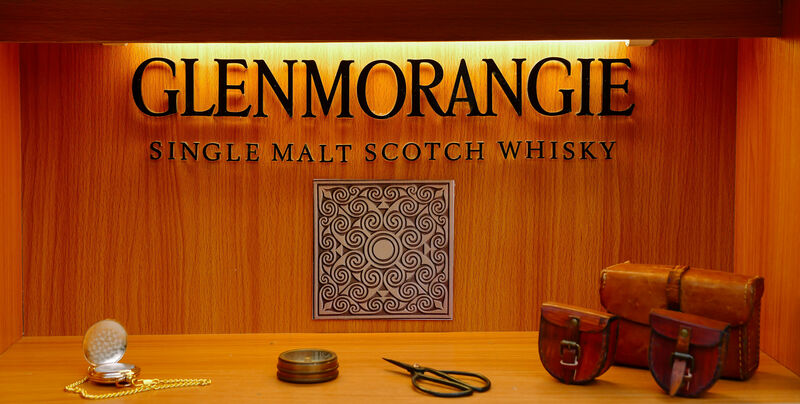 Guests at the event engaged in rich conversations while experiencing the brand’s unique story captured in the Cabinet of Curiosities- a treasure chest that was found deep in the heart of the Glenmorangie distillery which features special items from not only the distillery but from the “characters” one finds at Glenmorangie.